ROBO is a mortise lock designed specifically for armoured sections of aluminium and steel. Its revolutionary locking system, patented by Cemit, comprises two sliding jaws enclosing a pin that can be adjusted in three dimensions. 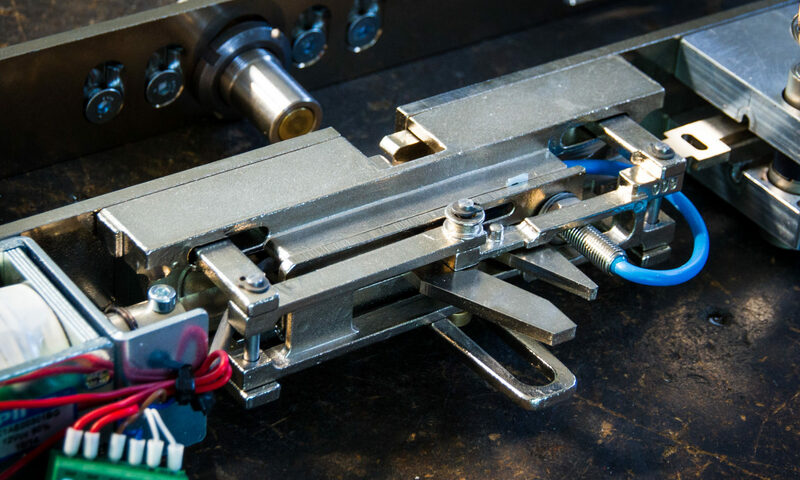 This innovative system eliminates the play between door and frame and, unlike piston or bayonet locks, guarantees the lock release even when strong pressure is applied to the door itself. 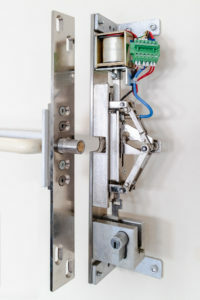 The ROBO range is available in two versions depending on the lock release system: normally open (NO) and normally closed (NC). The ROBO NC has the ability to remain locked even in the absence of an electrical current and is paired with any automatic opening mechanism, thus ensuring the securing of areas even in case of intrusion attempts via power interruption. 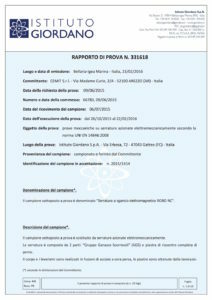 This is the lock of choice for the private security institutes themselves, exceeding the standards required by EN 50518 for the certification of remote monitoring control centres, monitoring and alarm receiving centres. The ROBO NC lock is compliant with the EN 14846 standard for electromechanical locks for closing the entrances to monitoring and alarm receiving centres (ARC). 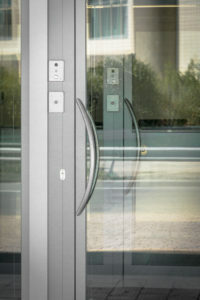 In the ROBO NO version, however, the lock is electrically locked and unlocked, so it is particularly suitable for protecting, managing and controlling dedicated doors as well as escape routes (emergency exits). 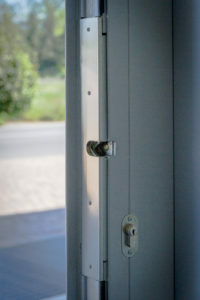 The same areas where priority is given to protecting the safety of operators, but at the same time it is crucial to provide greater resistance to panic bolts against burglary or attempts of forced entry. 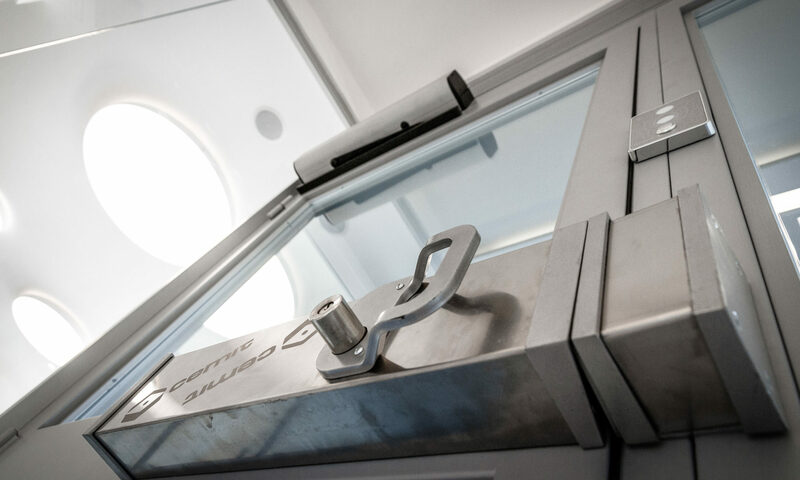 This is the ideal solution, combining anti-intruder security thanks to the high mechanical seal against battering, breaking and tampering and the safety of an emergency exit with the immediate release of the door in case of an emergency. 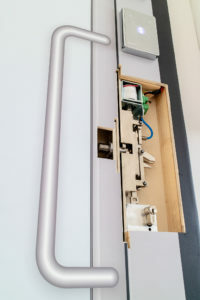 In addition to the lock, the kit includes a system for management and control of the system, a manual push button to be installed near the door and an audible warning device.